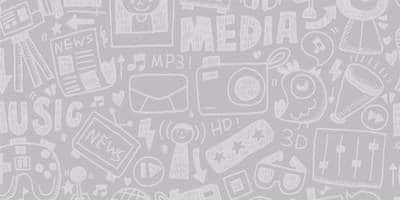 Bollywood films enjoy an unparalleled popularity in Pakistan. The neighboring country sees tons of money flowing in at the theatres whenever Indian films are screened there and Bollywood films tend to outgross the local films by a huge margin. The theatre owners in Pakistan have themselves confessed more than often that the state of the film industry in their country is not that good and they look towards the release of Bollywood films which usually do good business at the box-office. Just like the Bollywood films, a number of Bollywood stars have a huge following in Pakistan. The Khans, Hrithik Roshan, Ranveer Singh, Hrithik Roshan have millions of fans there and their films tend to do well at the box-office. Films like Sultan, Dilwale, PK, Bajirao Mastani, Baahubali 2 have done record business in Pakistan. If there are a number of celebs who are loved in Pakistan, there also a few Bollywood celebs who are not so much loved there. It's mostly because of the kind of films and roles they have played. 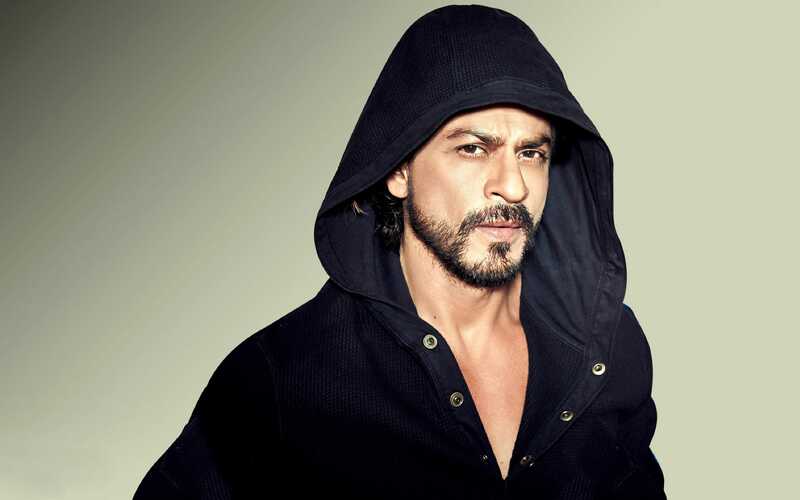 Loved: Shah Rukh Khan is one of the most loved Bollywood celebs in Pakistan and his films always do record business in the theatres. Also, the films which are not released find their way to the local audiences through file sharing websites and pirated DVDs. 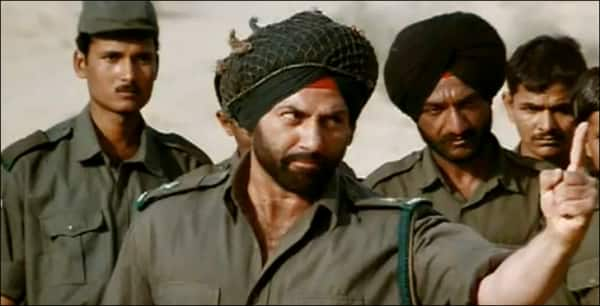 Hated: Sunny Deol is a hugely polarising figure in the country thanks to his roles in films like Gadar: Ek Prem Katha, Indian, Maa Tujhe Salaam and Border. All the films had their villains originated from Pakistan or were indirectly referred. A majority of these films were big hits in India. 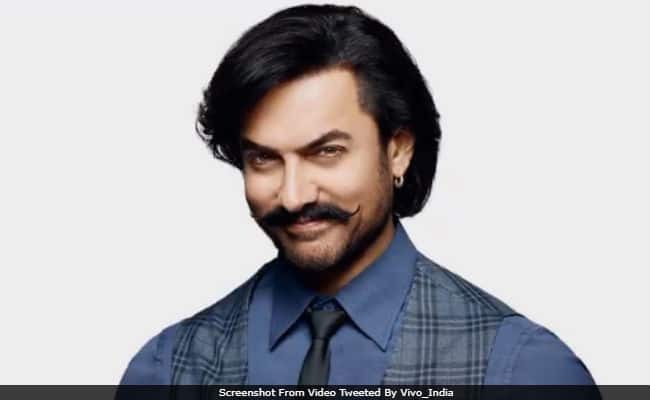 Loved: Aamir Khan is another Bollywood actor who has a huge popularity in Pakistan. His recent films PK and Dhoom 3 have been big hits in the country while his earlier films from the 90s are rewatched through DVDs. Hated: Suneil Shetty is one of the few Bollywood actors who is disliked in Pakistan. He starred as an army person in Main Hoon Naa who killed innocent Pakistani civilians. 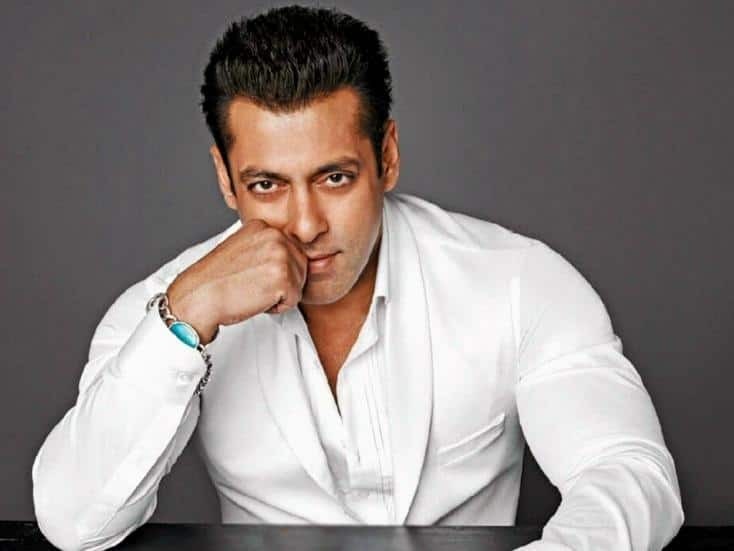 Loved: Salman Khan enjoys a huge popularity in Pakistan and his films Sultan and Bajrangi Bhaijaan have done record business in the country. The latter film won the hearts of millions of people on both sides of the border. 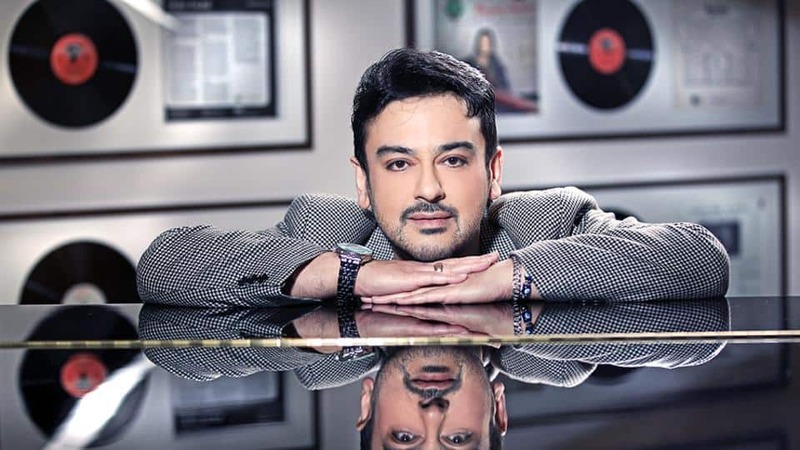 Hated: Adnan Sami is hated by a majority of Pakistani audience ever since he became a citizen of India. The singer is continuously targeted by the trolls from the country and is always engaged in a war of words with people who call him bad names. Loved: Deepika Padukone is probably the most followed Bollywood actress in Pakistan and her film Padmaavat, which became a source of controversy in India, was released in Pakistan without any cuts or protests.